Share Good Stuffs: 10 Common Misconceptions to Know..
10 Common Misconceptions to Know..
Misconception is nothing but a misunderstanding a certain topic, theme, object, history, religion etc.. Not only its false but the misunderstood concept is common among or famous the people. well! Here we have discussed 10 of the most common Misconceptions in various fields. Misconception: If you eat less food, your stomach will shrink. 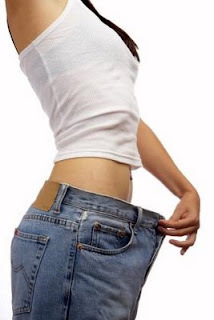 Dieters are often advised to decrease their intake of food in order to shrink the size of their stomach. However, while smaller portions will obviously help with weight-loss, the size of your stomach has nothing to do with the process. On average, the organ will maintain a constant volume throughout life, regardless of the amount of food that passes through it. Despite being known as “paper money”, the billion or so British banknotes that are printed every year are in fact made from cotton. The fabric is beaten to form the very thin, tightly-bonded fibres of our durable "paper" notes. 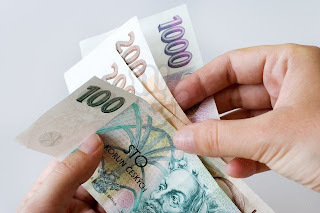 This explains why money can survive an accidental whizz in the washing-machine, whereas plain paper cannot. In their natural habitat, goldfish are actually green and subsist on weeds and small invertebrates. 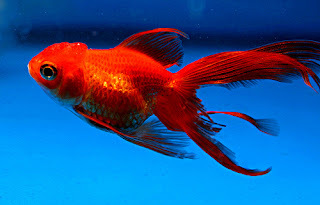 It is only domestic goldfish that are carefully selected and bred to maintain their characteristic golden-red colour. If domestic goldfish escape to a less-protected environment, the species will usually revert to an olive green hue. 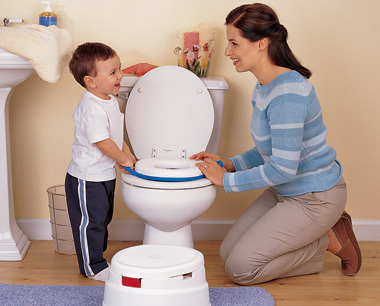 As appropriate as his name may be, Thomas Crapper did not invent the flushing toilet. Crapper was a famous Victorian plumber whose achievements included installing the drains at Westminster Abbey, but it was Edward Jennings who, in 1852, first took out a patent for the flush-out toilet and forever improved the sanitary world. If you pick up a piece of paper and try to fold it in half more than seven times, it is highly unlikely that you will succeed. No matter how large or small the sheet, it was universally believed to be an unachievable act. 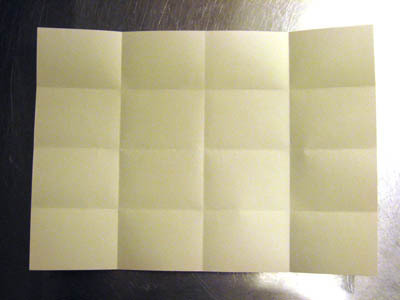 However, in 2002, the feat was proved possible by an American university student, who studied the maths behind the folds. After producing a formula and testing it first on a sheet of gold foil, Britney Gallivan succeeded in folding a 1,220-m (4,000-ft) long piece of toilet paper in half 12 times. While we are alive, hair and fingernails are among the fastest growing cells on our body (nails average about a tenth of a millimetre a day). A discomforting and commonly reported occurrence is that even after death these cells continue to grow. This potentially supernatural phenomenon is, however, all an optical illusion. In reality, the body begins to dehydrate after death and the loss of moisture causes the skin to retract. This shrinking of skin cells makes hair and nails jut out more prominently, giving the illusion that they have grown. 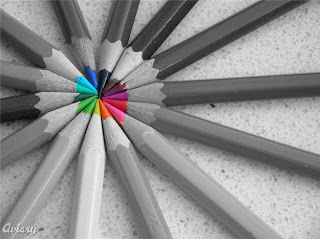 Pencils contain no lead, so there is no risk of lead poisoning if you stab yourself with one. Instead they are made up of a mixture of graphite and clay. Graphite, a crystallized form of carbon, was discovered near Keswick in the mid- 16th century and was named from the Greek “graphein”, meaning “to write”. 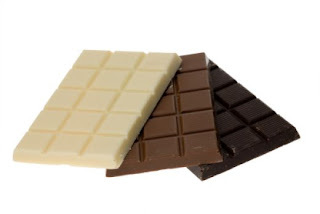 White chocolate is a relatively new invention—it was first produced in the 1930s, almost 90 years after the introduction of the first solid dark chocolate bar. Despite being named white chocolate, it is officially not recognized as chocolate because it does not contain cocoa liquor. Cocoa liquor, a substance with a slightly ‘bitter’ quality that is a necessary ingredient for both milk and dark chocolates, is replaced entirely in white chocolate with cocoa butter. 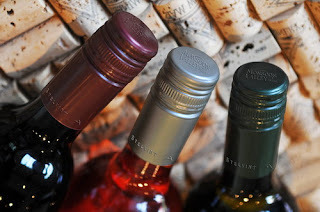 It is not true to say that screw caps (or stelvin enclosures as they are more formally known) on wine bottles indicate that its contents are cheap. In fact, although screw caps are not as aesthetically pleasing as the traditional cork, many upmarket winemakers are now recognizing and implementing the benefits of screw caps over corks. Corks, occasionally liable to becoming mouldy, can cause a chemical compound.